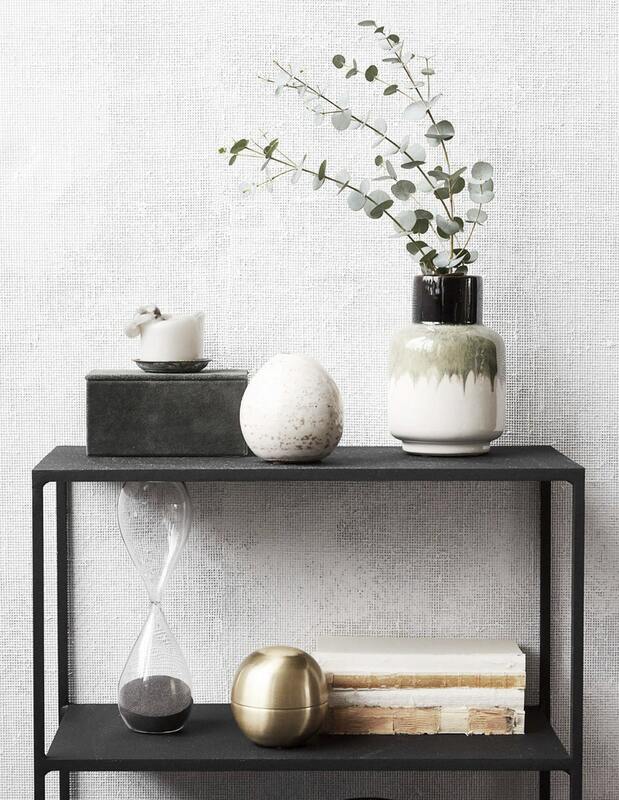 The House Doctor Ruka vase creates a new look in your home. With Ruka you get a beautiful and decorative vase. Its unique and alternative shape adds a fun, personal look to the home. 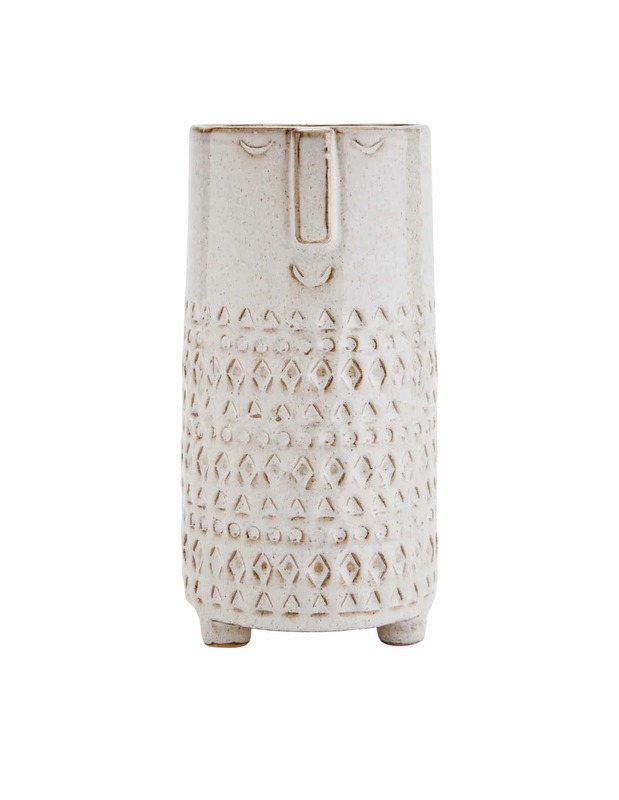 Made of earthenware, the vase has a rustic, cool look. The stunning, textured bronze glaze complements the home interior, and adds an element of contrast and liveliness. Use the vase for single stems, dried flowers or a fresh bloom.